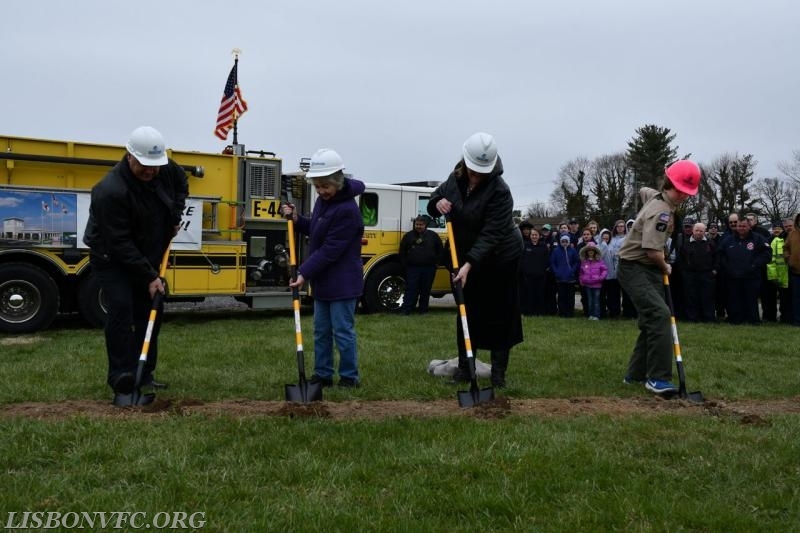 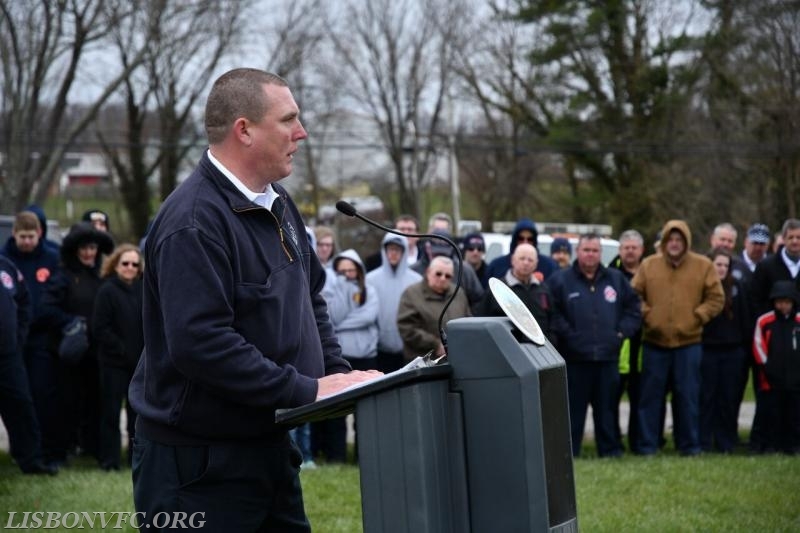 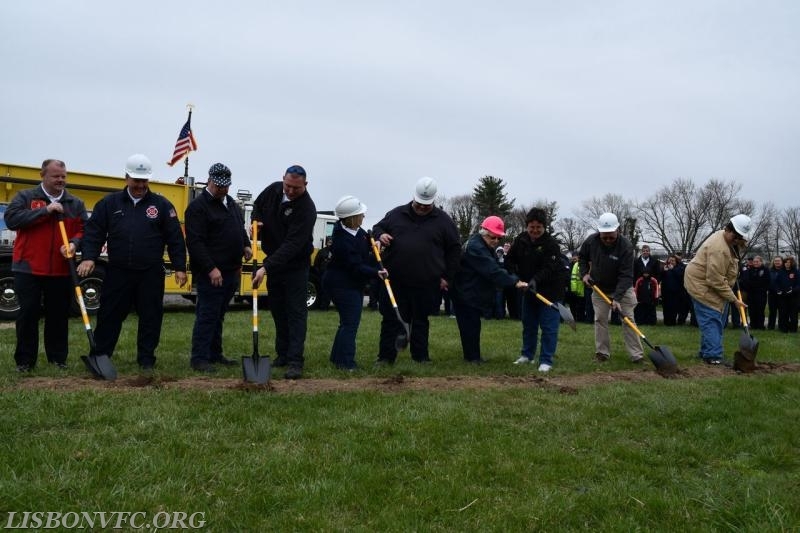 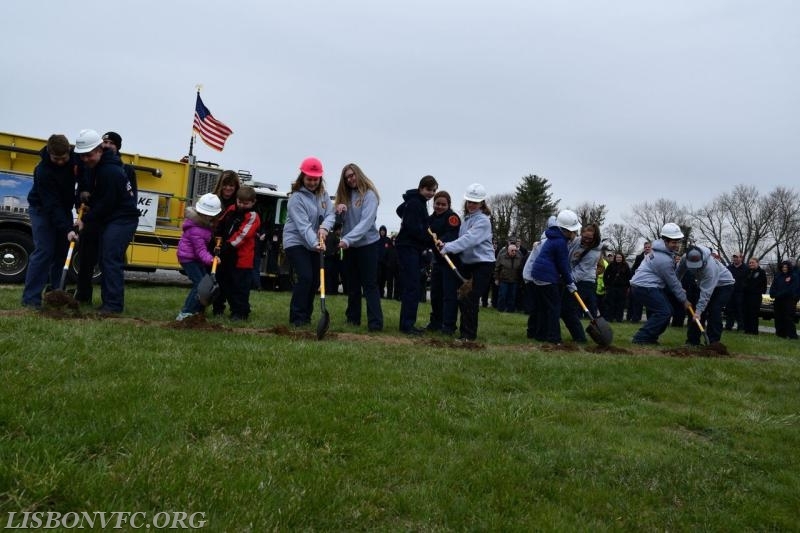 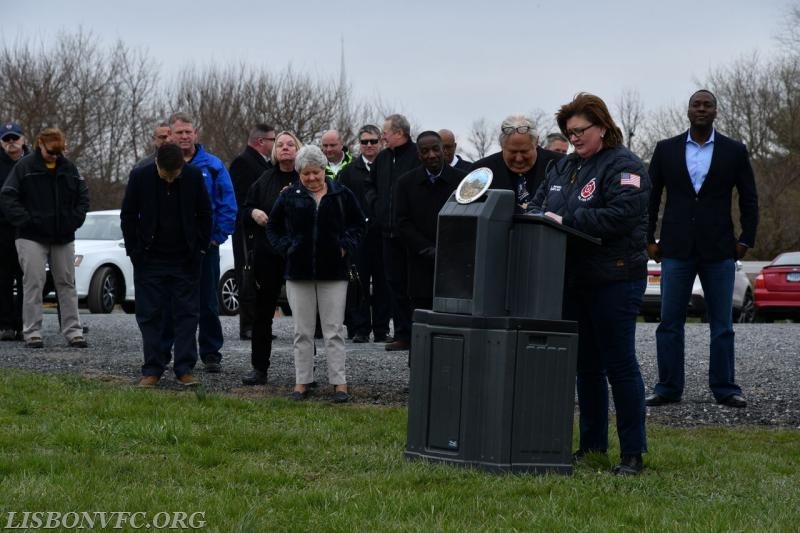 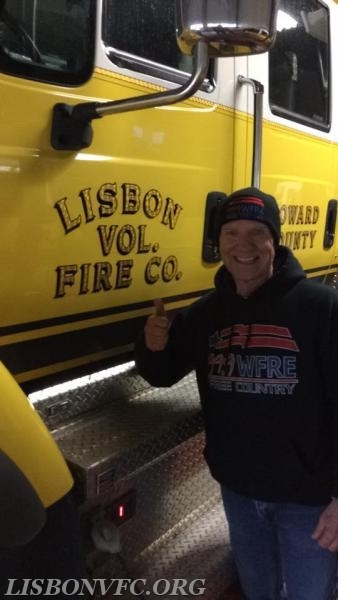 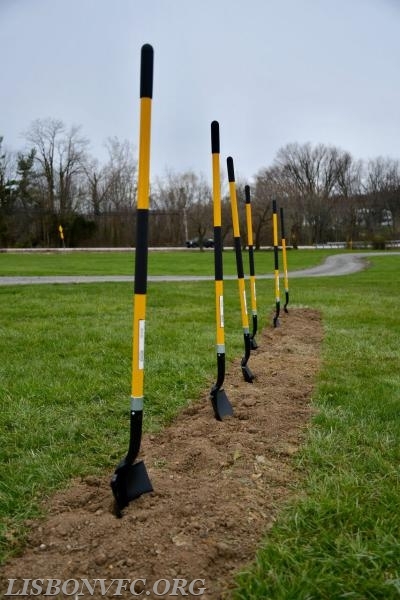 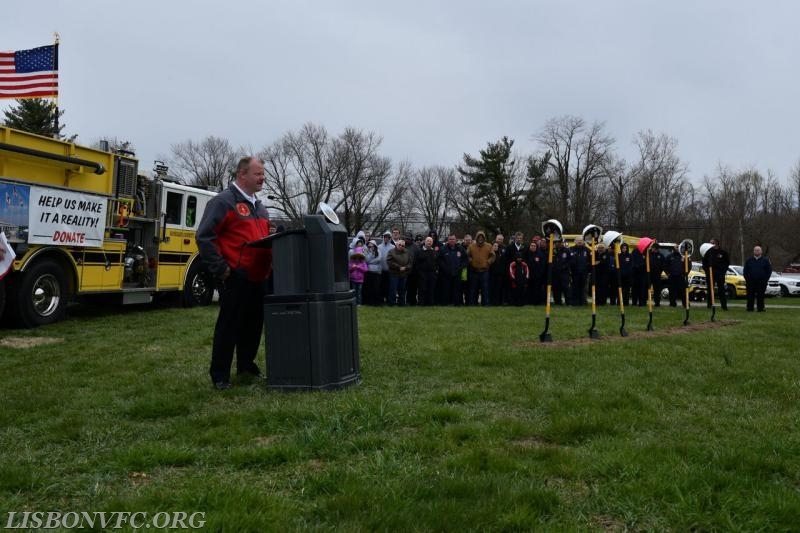 On Saturday morning 4/7/18 the members of the Lisbon Volunteer Fire Company made history in the pursuit of a new firehouse. 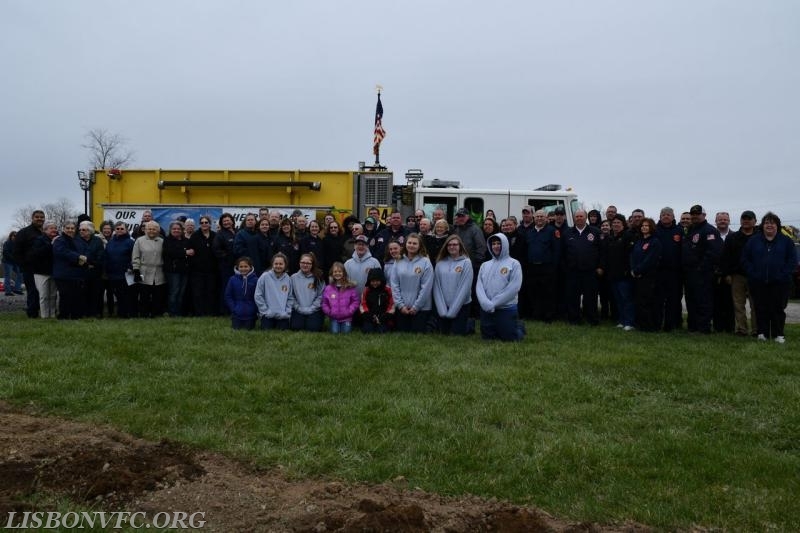 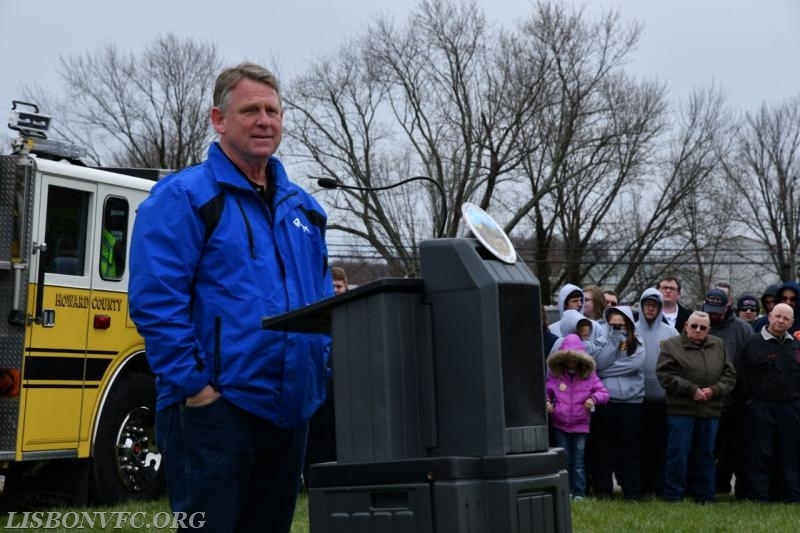 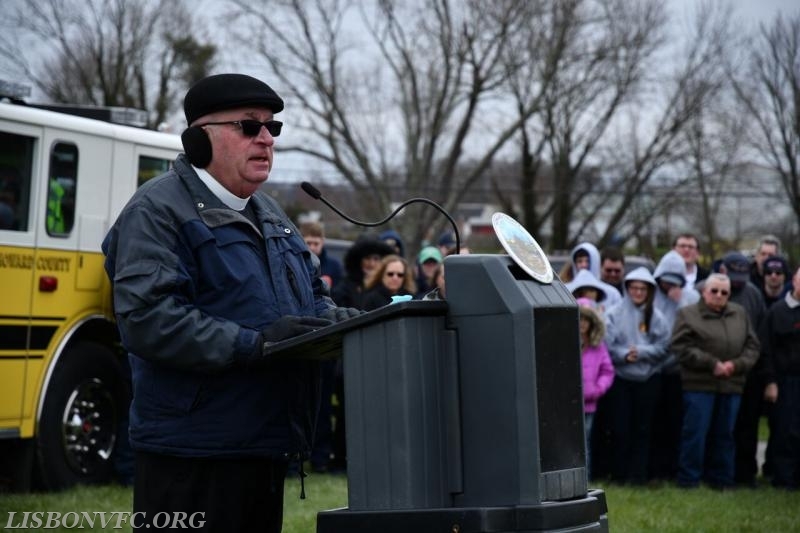 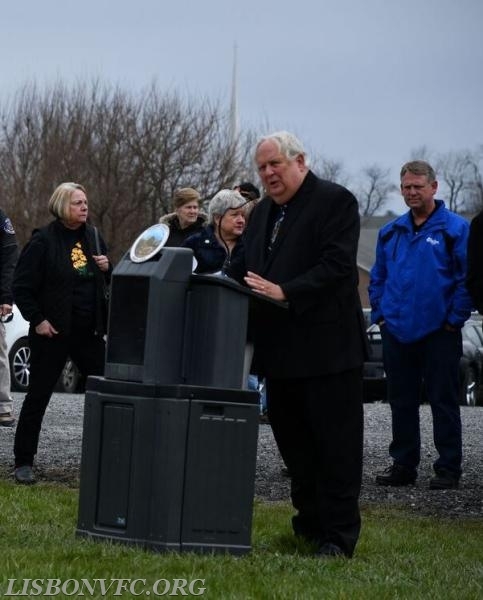 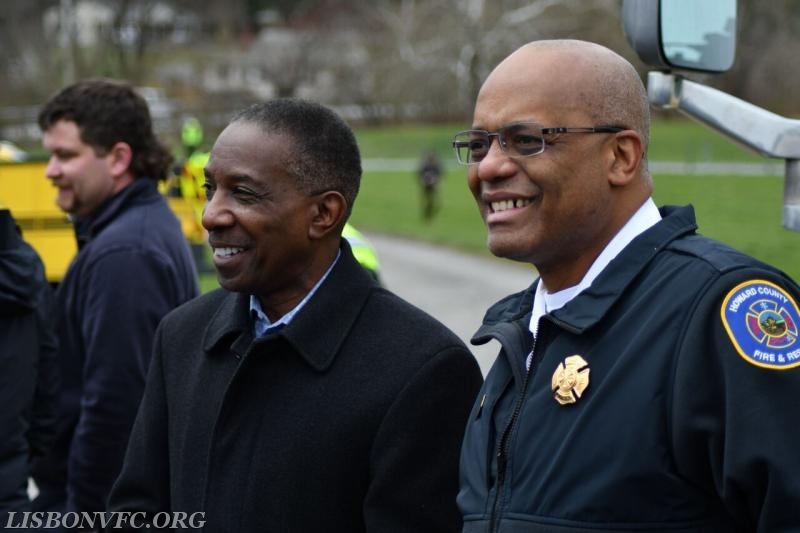 Members and guests braved the cold to come out in support of the project, and the turnout from both the membership and the community was excellent. 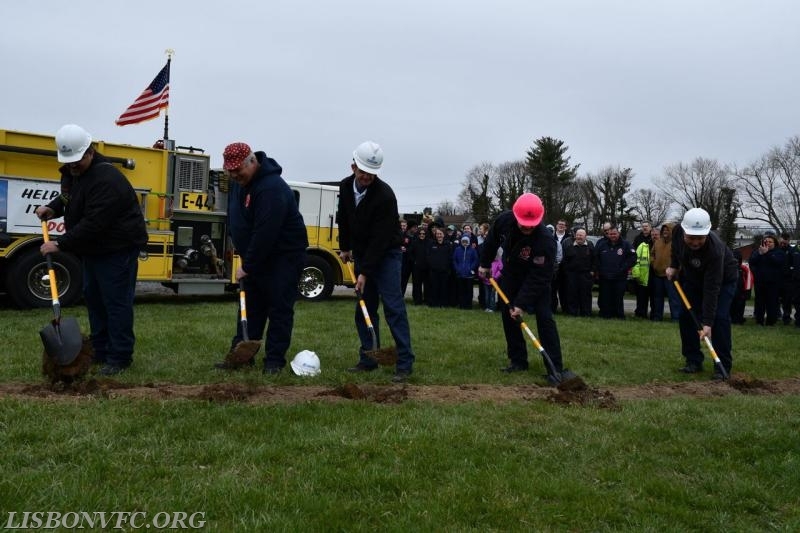 We would like to thank the community for their continued support and we look forward to serving from our new facility for many years to come. 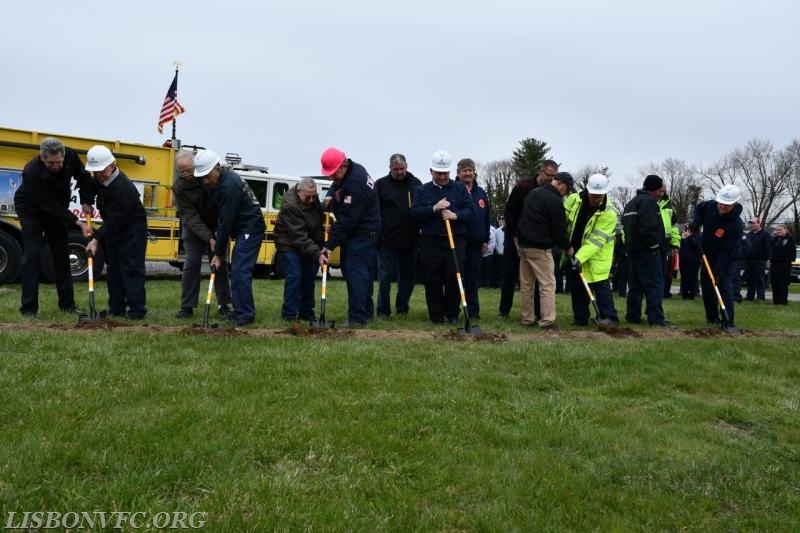 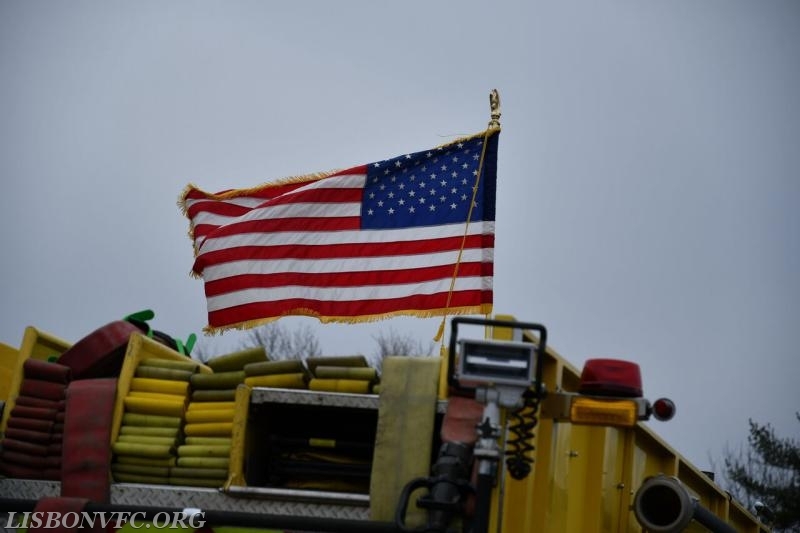 We would also like to thank our Capital Campaign Committee for the work they have put in to the new building so far, the many representatives from neighboring fire companies and local government, and WFRE for helping publicize our project. 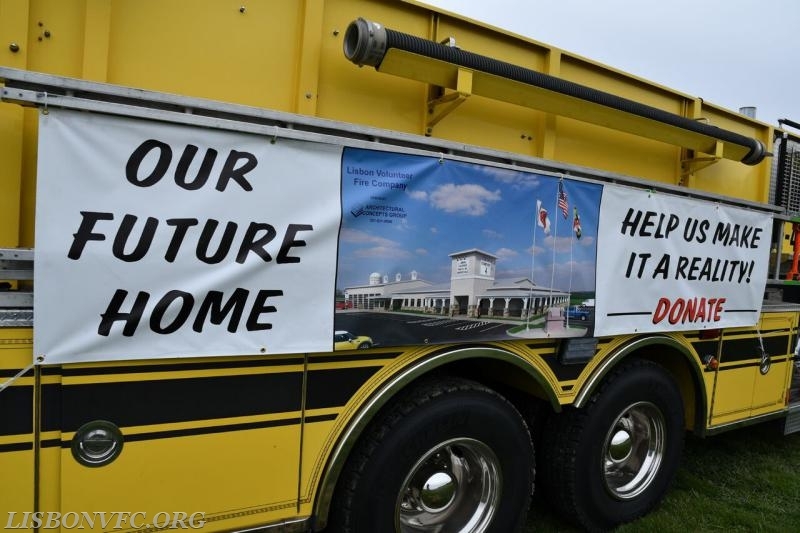 Hyperlinks: Click here to learn more about the new firehouse!